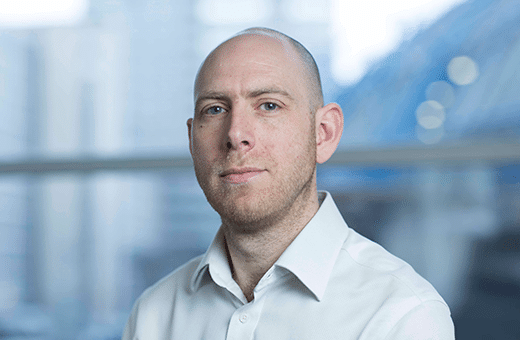 Mark has over ten years’ experience working in software development houses and consultancies, providing him with a wide perspective of all areas of the Software Development LifeCycle (SDLC) across both public and private sectors. His areas of expertise span multiple industries and include, operations management, Enterprise Resource Planning (ERP), project management, productivity and time management, Business Intelligence and Management Information Systems (MIS). He was previously Product Manager at multi-national enterprise software company Aglysis. Focusing on digital customer engagement, business transformation and process automation, Mark led new product development across teams based in London and Mumbai, managing a user base of over 900,000. He previously founded digital start-up Atomic and has also held product management positions at QFI Consulting, Cromwell and M:Link.